Experiential learning, deep reflection and practical skills create change agents for life. Everyone has the right to be actively involved in determining the conditions that shape their lives. 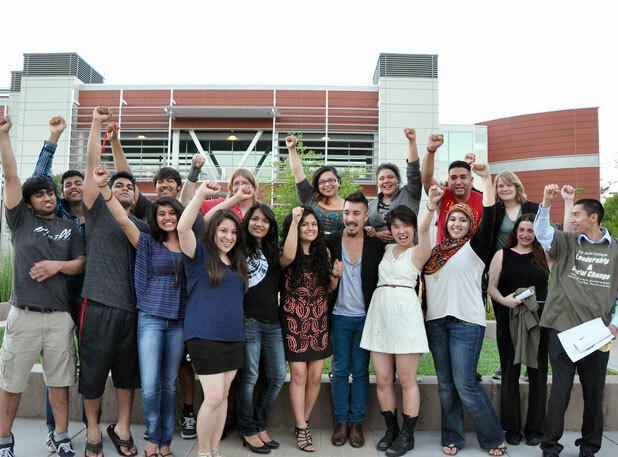 Our team, committed to justice, impacting on climate, gentrification, worker and immigrant rights....and our students! 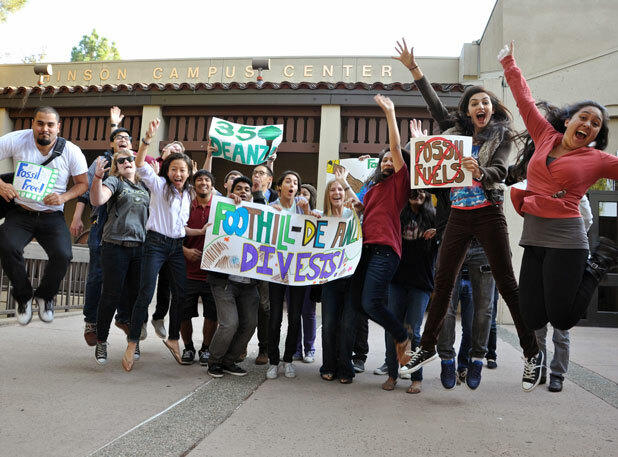 Students win policy change in their state capitals, in city halls and on campus: celebrating divestment from fossil fuels at DeAnza College! 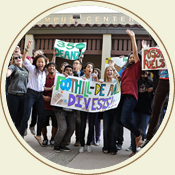 The 18-unit Certificate of Achievement in Leadership and Social Change prepares students to be community leaders, agents of change, and responsible participants in civic life in general. Participants gain in-depth understanding of the social structures that define their worlds, and develop the skills and practical knowledge required to transform those structures and make the world a more equitable place. The Community Planning and Economic Development (ComPlan) Program develops leaders and change agents directly from the communities we serve. 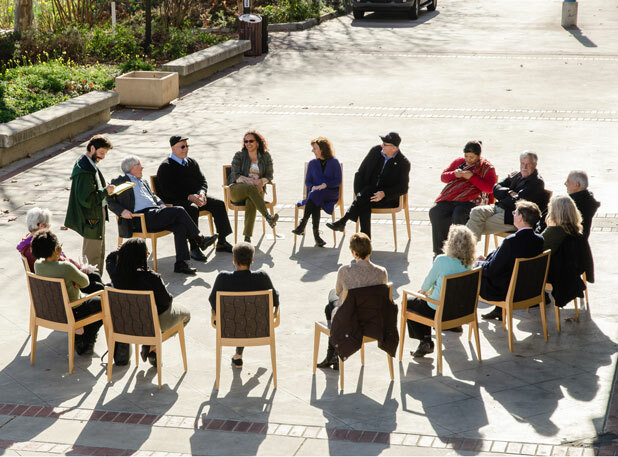 Emphasizing education, health, leadership, and entrepreneurship, the Institute’s inside-out strategy aspires to create sustainable positive change by investing in the capacity of the people who are most affected. The Minneapolis/St. 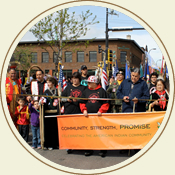 Paul program is a two-year Associate’s Degree in Community Development from Minneapolis Community and Technical CollegeThe community development curriculum at , which was developed through a partnership between Minneapolis College and the Native American Community Development Institute, emphasizes the Native American experience as well as the study of all culture groups. The Mississippi program is housed at Hinds Community College-Utica Campus, which is a Historically Black College. It provides a broad-based understanding of the history and theories of community development while fostering awareness of and responsibility for community and environmental sustainability. Students in the Community Development program will graduate with a well-rounded general education degree that is highly transferable to 4-year institutions. The New York Community Learning Partnership is a local initiative that prepares low-income women, first generation college students, young men of color and others in need of opportunity, for jobs and leadership in organizing, advocacy, community development and allied fields. 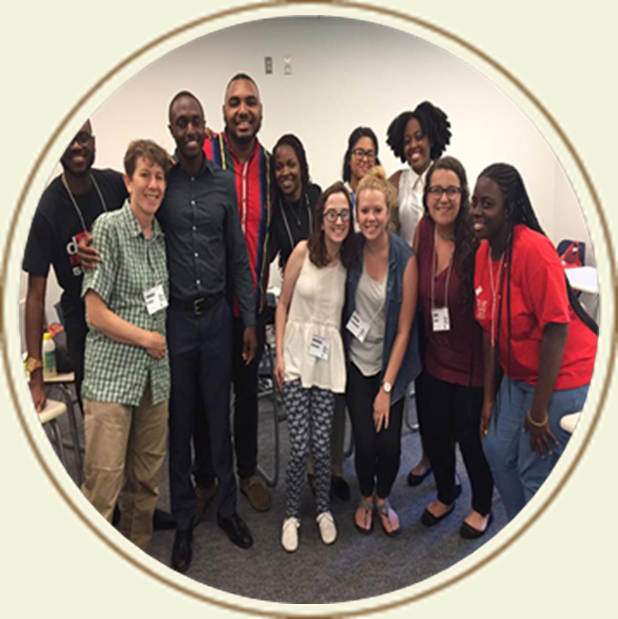 The program establishes partnerships among community-based organizations and colleges in CUNY (City University of New York) that serve neighborhoods most impacted by inequality. 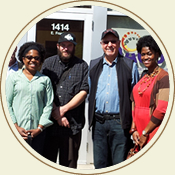 The Philadelphia region is hosted by the Rustin Urban Community Change Axis (RUCCAS), a collective impact organization formed by and for West Chester University and regional urban community-based organizations, government and school partners. 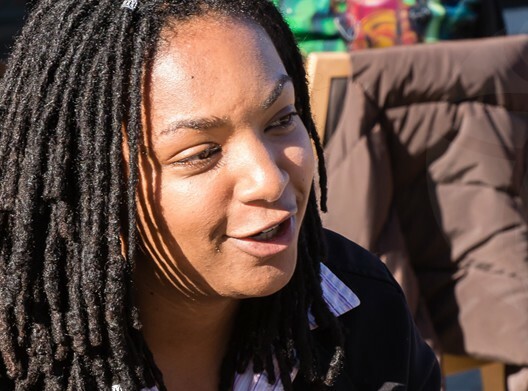 RUCCAS currently houses the Youth Empowerment and Urban Studies (YES) Program, founded in 2012, which is an 18-credit, interdisciplinary, community-engaged, place-based, urban social-change focused academic minor. The mission of YES is to amplify through study and action a critical understanding of the role youth can play in social change in Philadelphia. 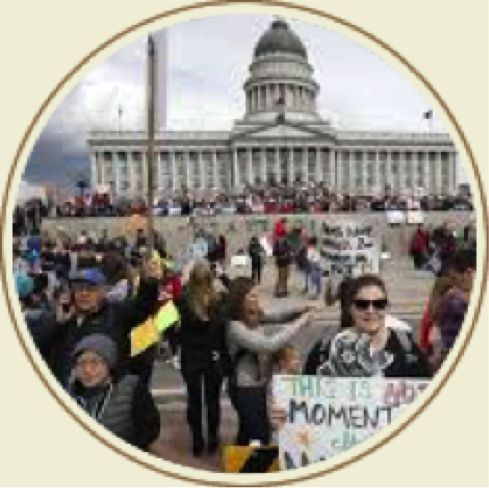 The Salt Lake region is hosted at Salt Lake Community College, and offers participants the opportunity to enroll in the Civically Engaged Scholars (CES) program at the Thayne Center. CES Students explore social justice issues through designated service-learning courses and sustained community engagement. Scholars put their education to work by serving their communities, establishing a lifelong commitment to community engagement. 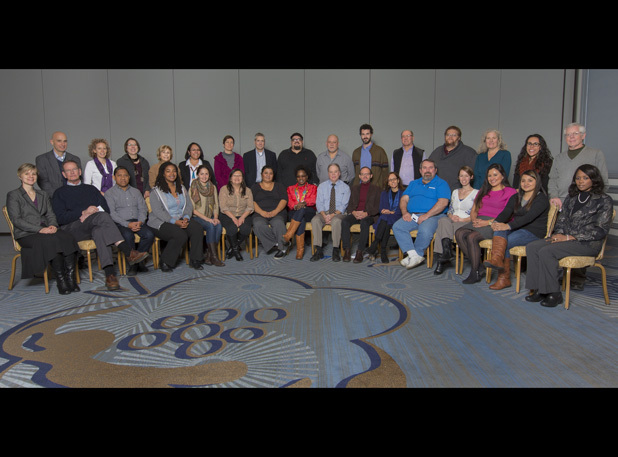 The Community Learning Partnership of Southeast Michigan is a regional program offered in collaboration with Henry Ford College, Macomb College, and University of Michigan-Dearborn. 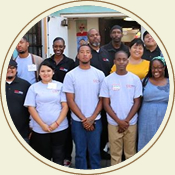 The program is a partnership dedicated to linking student learning experiences to real-world opportunities for community change work through mentoring and hands-on internships provided by our community partners. 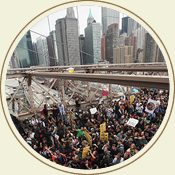 We envision a multi-ethnic, multi-racial, equitable, and sustainable society where justice triumphs over exploitation. 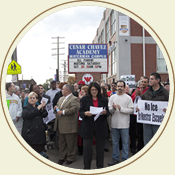 Toward achieving a just, humane and healthy world, we are expanding community change education for all.